Shalvis's assured third rugged romance about the Wilder brothers (after Instant Gratification) follows TJ—the oldest brother of Cam and Stone—on his expedition of the heart. His destination: Harley Stephens, a blond spitfire TJ's wanted for a long time. Harley, who's recently gotten her degree in wildlife biology, needs TJ's help on a dangerous research trip that may lead to a good job in Colorado, but she won't ask for it. TJ, meanwhile, wants her to stay local and offers her work with his family's wilderness guide company. After TJ lends his support to Harley's expedition, their love for each other builds, but will they be able to make it work? 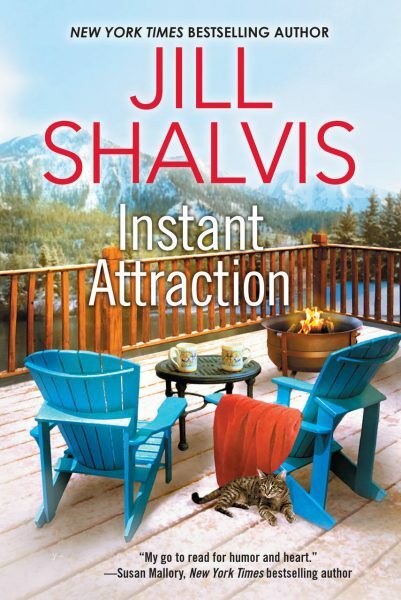 Shalvis tracks their zesty romance with dependable flair, while the majestic Sierras provide a vivid backdrop.